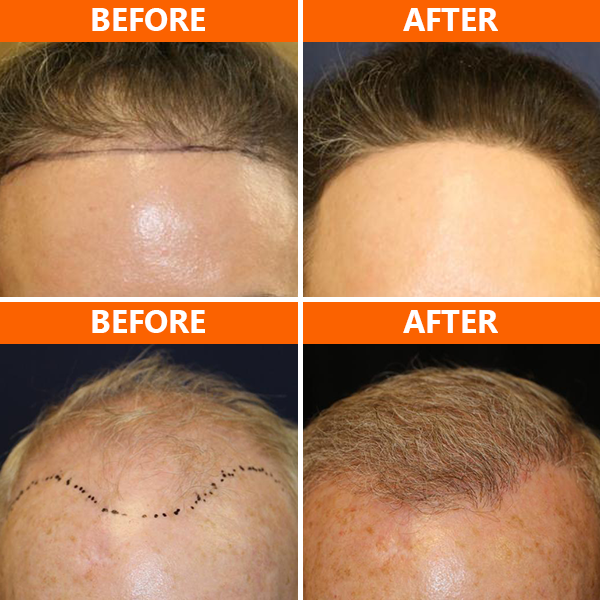 San Diego Hair Transplant offers a variety of hair restoration solutions to help you grow a thicker head of hair. 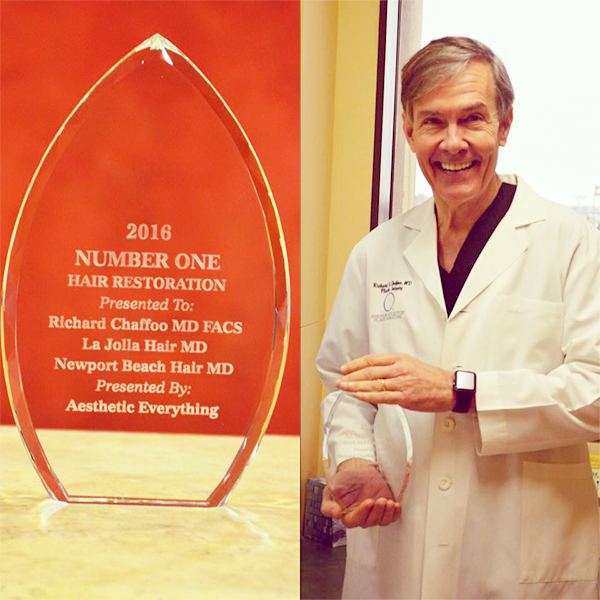 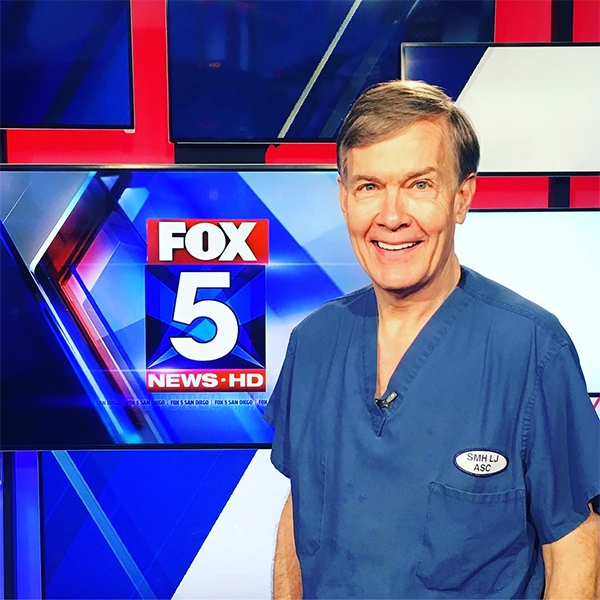 If you’re experiencing hair loss or thinning hair, Dr. Richard Chaffoo can help you achieve natural-looking results with a variety of minimally invasive hair restoration techniques, such as NeoGraft, PRP Hair Treatment, Linear Strip Method, and other hair transplant procedures in San Diego, CA. 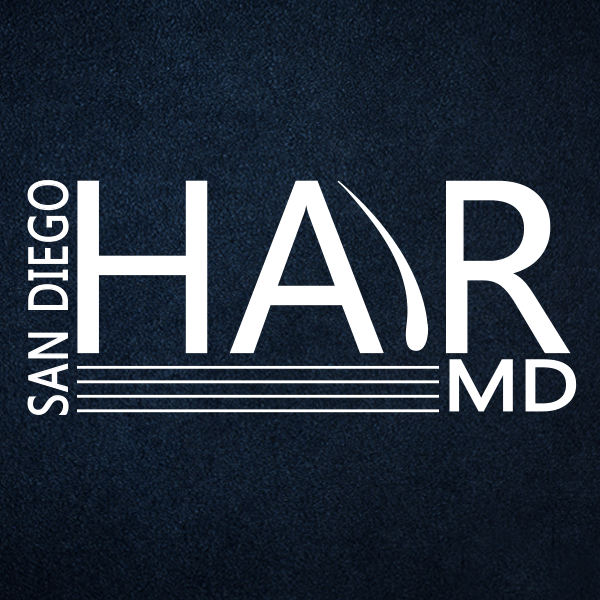 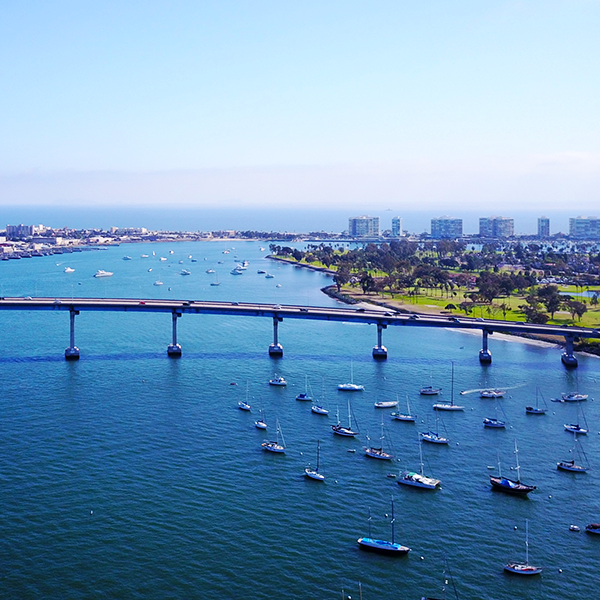 San Diego Hair Transplant provides superior service and exceptional results, adding density to your hairline and scalp, as well as helping you attain your aesthetic goals.